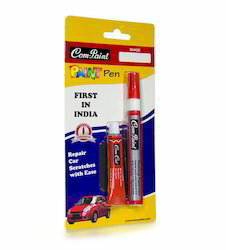 FIRST TIME IN INDIA, manufactured by an Indian Company, PERFECTLY Shade Matched to your Car Paint. Just Select the Car Model and if your shade is available, your Car Scratches are GONE. A kit with all the things that you need to do a good touchup job. Our products are manufactured using latest technology and the best quality of ink is used to produce a super smooth impression. 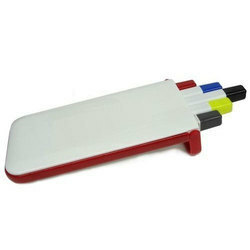 The kit contains no of pens with othjer accessories. Parker Urban Black Matte GT Medium Point Fountain Pen Kit - 1760841 : Parker Urban 1760841 Fountain Pen Kit Black w/ Gold Accents: It is a cool new generation pen that redefines modern writing and reinvents the rules. It combines ergonomics with art to give an unconventional bullet shape with perfect weight and balance. It is engineered to impress and designed to perform.